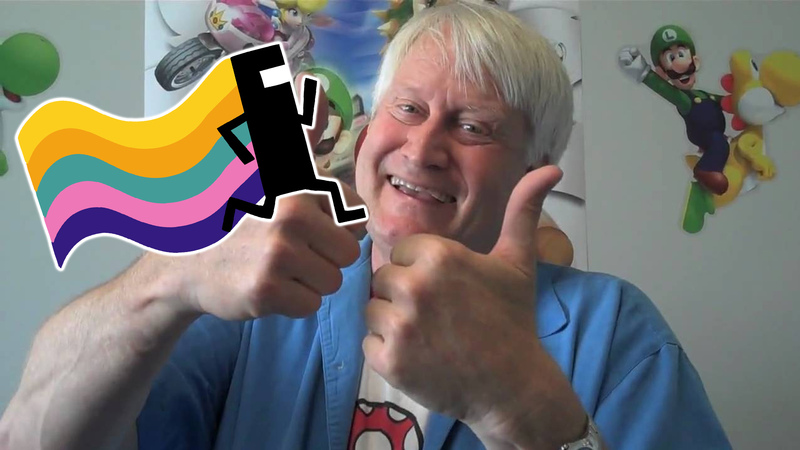 charles Martinet has now entered the heart and mind of all video game enthusiasts. Known universally for giving the voice to Mario and many other characters in the world of Mushrooms, Martinet has also dubbed the lost of Skyrim, Resonance of Fate and more but it is thanks to the Italian plumber who managed to enter the record books. Charles Martinet has just reached a world record. In fact, the voice actor has repeatedly lent his voice to the same character. Martinet doubled Mario hundred times, and this figure has been reached thanks to Super Smash Bros. Ultimate. Martinet has not beaten anyone for this title, the world record was created for him, but it is obvious that no one else comes close. The voice actor of Mario also maintains an Instagram profile quite active and full of cheerful and carefree posts. I'm so honored. @guinnessworldrecords record for most video game voiceover performances as the same character - 100, as Mario ... Upon the release of #supersmashbrosultimate #mamamia #woohoo !!!! Thanks @Nintendo!